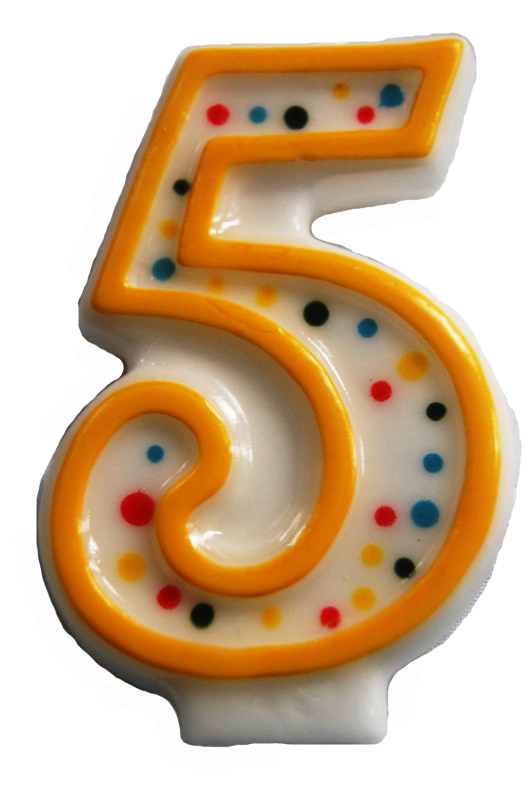 So today marks the 5th anniversary of starting this blog!! You may or may not know that when I started this blog it was under the name Dreams of Horses over on Blogspot, and after a few solid years over there, things moved over here to WordPress under the current title in 2008. While blogging has been unstoppable and stoppable over the years, we’re still around. If you’ve been reading all this time, thank you for your crazy dedication. If you’re just new to this blog, poke around in the archives over on the left and you will find a lot of dead links, but also great bands you should check out. Guidance Counselor is one of my new favorite bands right now! They’re based out of Portland and are two guys, Ian Anderson and Andy Parker, making a whole lot of noise for just two guys. Their sound jumps around a bit, always electronic with a lot of synths, sometimes sounding like YACHT covering Joy Division. The music is energetic and light, perfect for your summer by the pool, or throw the record on at your next party and get everybody moving around. Their self-titled album is out now on Old Wave Records. So it should be pretty obvious by now that I’m a huge DFA fanboy. But at least there’s a reason to be, right? Everything those guys put out is fire! Holy Ghost! 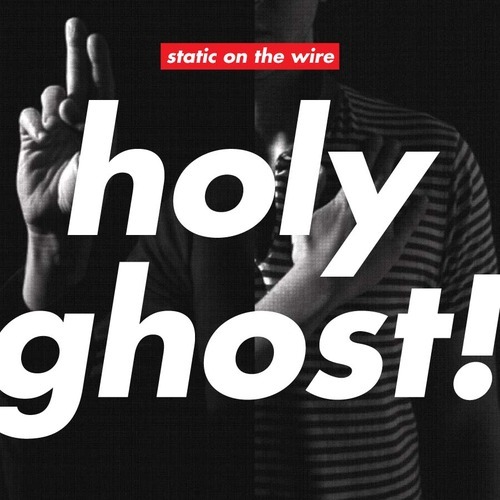 are their hottest rising act right now, and Tuesday they just released their first EP Static on the Wire. The EP only features two new tracks, the title track and “I Know, I Hear” but they’re both solid gold hits. You can get the 12″ EP over at DFA right now for $10 and they throw in the digital download, plus two new remixes. Here’s a peek at one below. Just make sure to go buy it! Also the New Order-referencing video for “I Will Come Back” is available for a free download over at iTunes right now, so go grab that why don’t you? They also just played their first live show in NYC! SUP Magazine has the videos. Oh and if you want to hear the whole EP before you buy it, head over to their website where you can stream the whole thing. If you’ve read any music website over the past six months or so, you’ll probably have heard a song or two by The Drums. 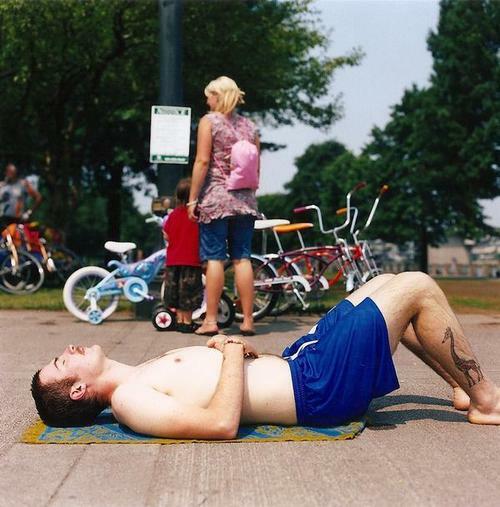 The New York via Florida band has been making waves with singles like “Let’s Go Surfing” and their Summertime! EP which came out last year. This June will see their self-titled debut album’s release, and here’s the video for the first single from the album, called “Forever and Ever Amen” (thankfully not a Randy Travis cover). Grab the mp3 below the video. 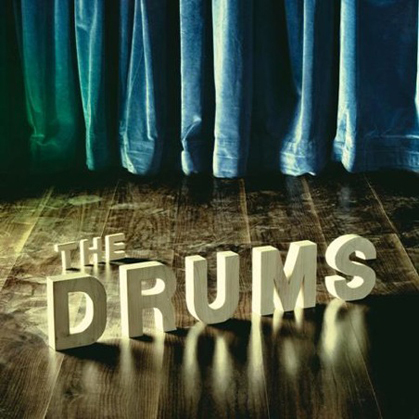 The Drums is out June 7th. You can also download another track from the album, “It Will All End in Tears” at their website. A-Trak has been a name on the scene since he was a teenager, winning DJ competitions at a very young age. Since then he’s gone on to be the touring DJ for Kanye West, and also is partially responsible for the awesome record label Fool’s Gold. He’s linked to launching the careers of Kid Cudi and Kid Sister just to name a couple, but he’s still making his own remixes that fill dancefloors across the globe. Today he released a mixtape called Dirty South Dance 2, a sequel to 2007’s Dirty South Dance which featured mash-ups of artists like MIA and Kavinsky. He’s offering up the whole mixtape as a free download over at Bandcamp, and I highly advise that you download it! If you’re looking for something more physical, keep checking his blog for more updates about an exclusive pack that includes a poster, t-shirt, and the CD. Owen Pallett rolled through Salt Lake last night and debuted this new little ditty. He claimed it was the only prerecorded sample he’d used the whole night. Rob Smoughton might be the drummer for Hot Chip by day, but by night he’s Grovesnor, the laidback electro Don Juan behind tracks like “Nitemoves” and “Drive My Car.” He’s releasing his new album Soft Return on May 25th. 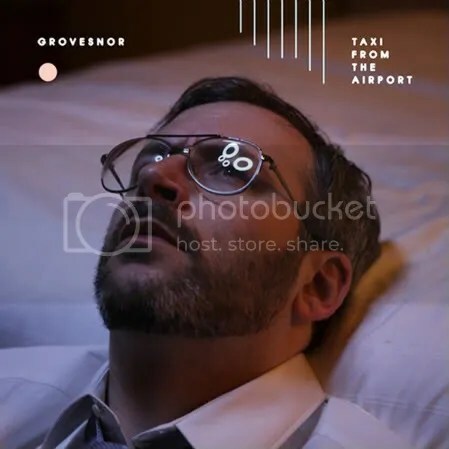 The first single, “Taxi from the Airport” has been remixed by Parisian artist dÉbruit and we have it here for you to download.